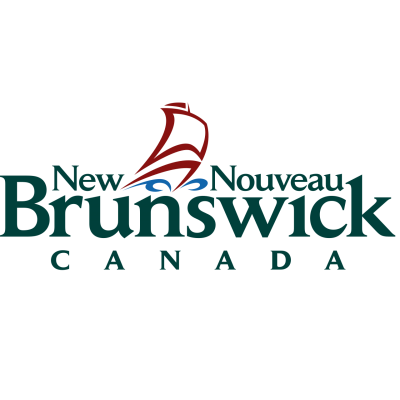 The Department of Tourism, Heritage and Culture is seeking Casual Tourism Counsellors for the Provincial Visitor Information Centre located in St. Stephen. ESSENTIAL QUALIFICATIONS: High School diploma or GED and a minimum of one (1) year of related work experience in Customer Service. Knowledge of the Internet and Microsoft Office products as well as the ability to search online or on the website for tourism information. working evenings, weekends and holidays. We encourage applicants to apply on-line or by email to thchumres@gnb.ca. This competition will remain open until the positions are filled.